We had a weekend of great weather around here and it looks like the temps will be in the 60s all week with some sun. Whew! Finally! Lots of outside time which I love, spring veggies coming into season… we’re ready! 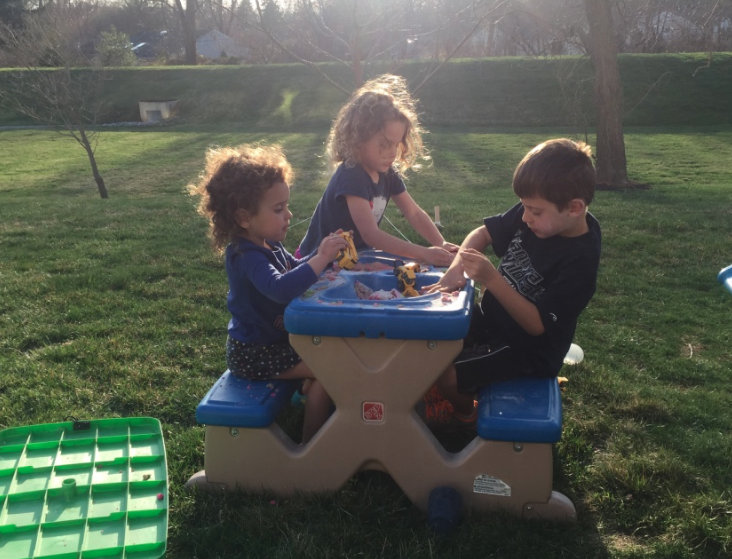 We were outside until around 6:30 last night! Loved the sun! My favorite workout this week included a double kettlebell clean and press – got the heart rate going and was a new exercise for me. 32 weeks! Workouts are going well right now. Sleep is hit or miss, but overall feeling good. And the weather helps! For the meal planning week, we have easy meals with t-ball practices starting around dinner time and the husband being out of town. Sometimes it’s easier! Sunday was turkey avocado BLTs! 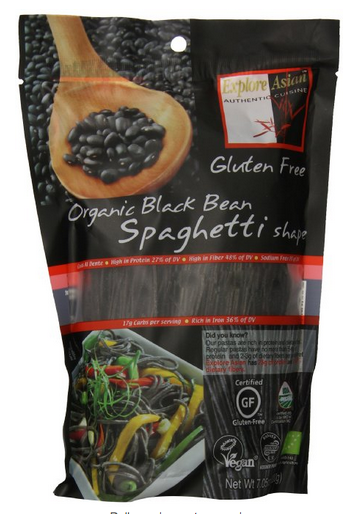 Thursday – black bean noodle curry – picked these up at Wegmans – have you tried black bean noodle spaghetti? It’s been 10 days since I’ve had my vitamix and I really want a smoothie!! 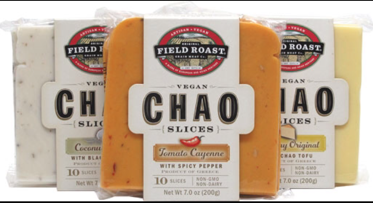 Also the new cheese product I was telling you about by Field Roast has been out of stock everywhere! I’m ready for those 2 things to be back in my house!